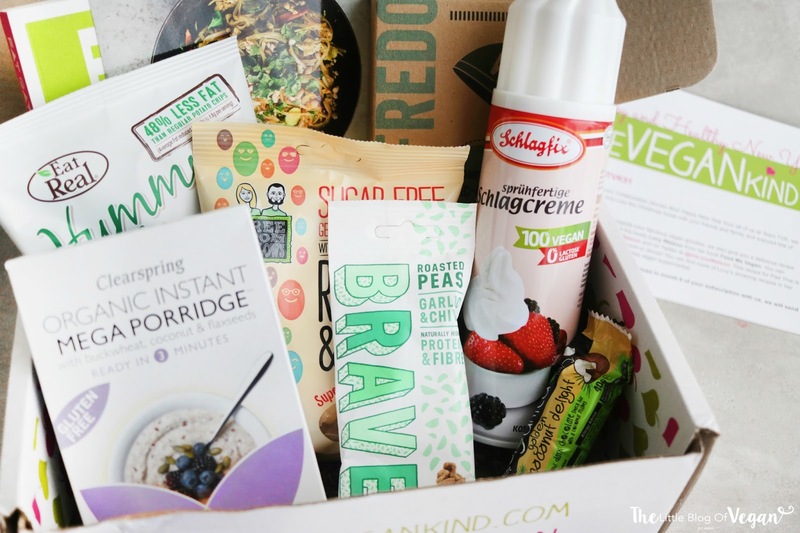 If you would like to know/find out more about The Vegan Kind and their monthly subscription boxes, click here to read more on my previous blog post's! As always, there are so many goodies to choose from! This months box is full of variety, from porridge for breakfast, mac & cheese for lunch/dinner, sweets, chocolate and a squirty cream. I was in need of some dairy-free cream as well. The Vegan Kind always knows what to put in their boxes haha! I'm a huge fan of the Organica bars and sooo happy to have one to nibble on, they're divine. One of the best vegan chocolates!!! The Vegan Kind always throws in a special gift into their lifestyle boxes and this month is a book from 'Fat Gay Vegan'. It's a book filled with vegan information, tips etc. A great read from an amazing blogger! As with all of the 'The Vegan Kind' boxes, a percentage of the box goes towards an amazing charity. This month's donation goes towards Veganuary. I'm sure you've all heard of Veganuary if not, they work so hard to help people go vegan throughout January and beyond!!! A perfect way to start a new year... GO VEGAN! I support Veganuary myself and you can show your support by buying this months box.